Drugs & Medicinal Plants Dep. The Department opens new opportunities for pharmacy students who want to pursue their study in this major. The Department offers a program encompassing the identification, production, use, manufacturing, and the marketing of herbal plants and products. 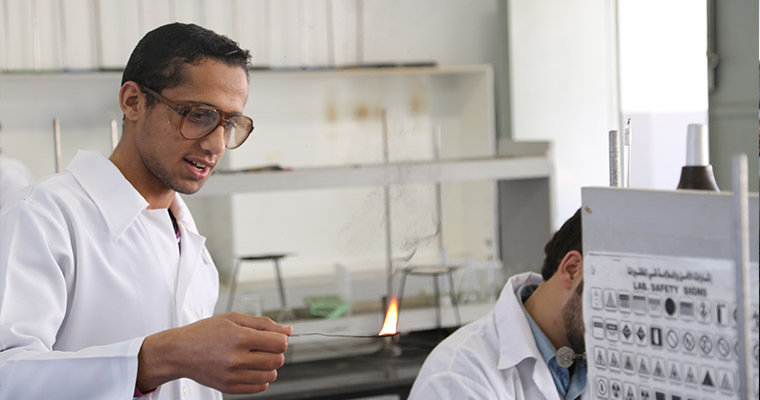 The Department of Drugs and Medicinal Plants provides a well-rounded view of the various courses related to medicinal plants for the award Bachelor's and master's degrees.